On October 23rd, 2018, the witching hour – no, wait, make that the 11th Hour – will be released to listeners. Eleven of the best horror audio dramas produced for World Audio Drama Day between 2015 and 2017 will be available to listeners. Sales will support Aural Stage Studios, and its educational programs and podcasts, such as Radio Drama Revival and the Audio Drama Production Podcast. Pre-order now and get your fix on October 23rd! 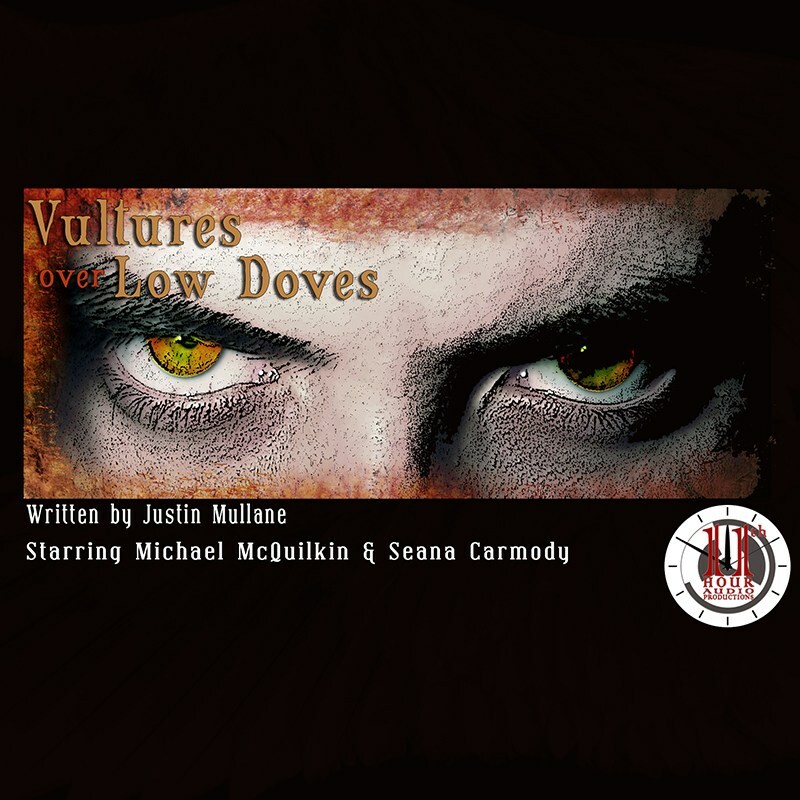 Vultures Over Low Doves, the inaugural 11th Hour Audio production from 2015.